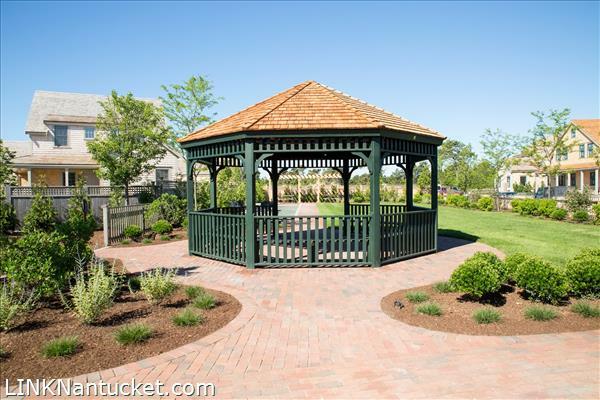 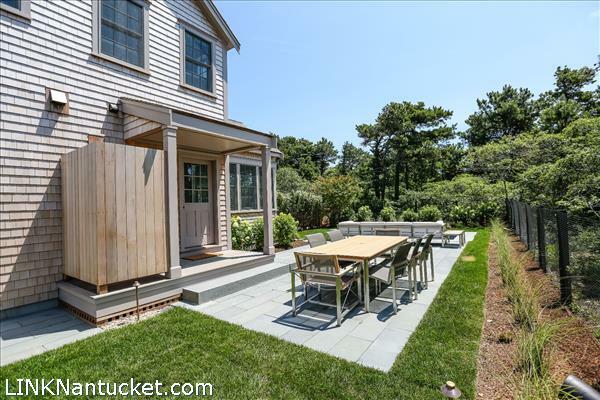 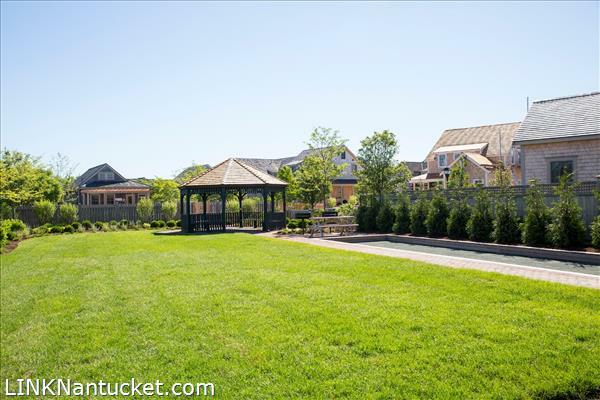 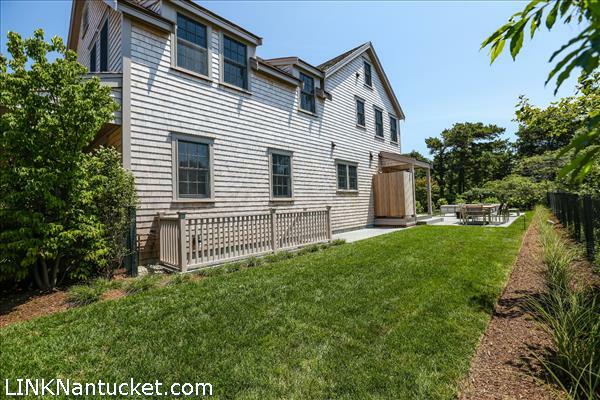 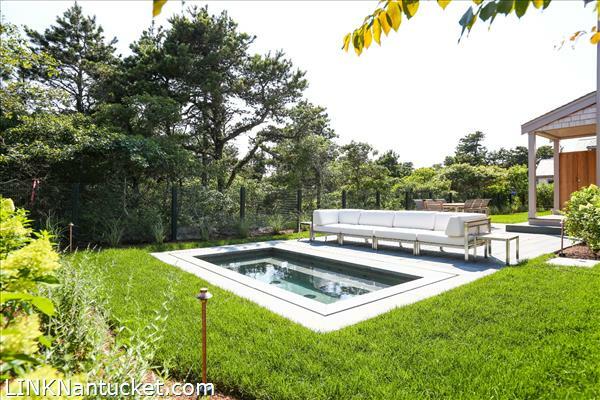 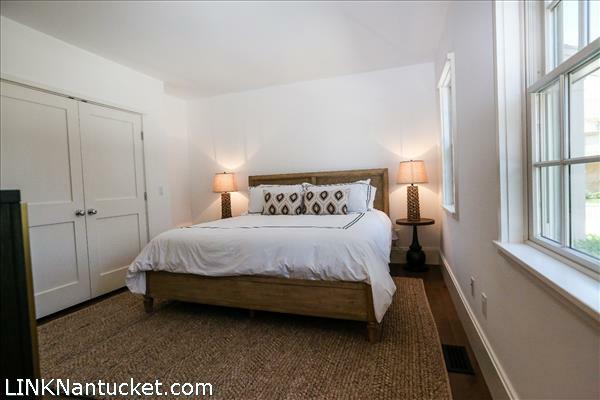 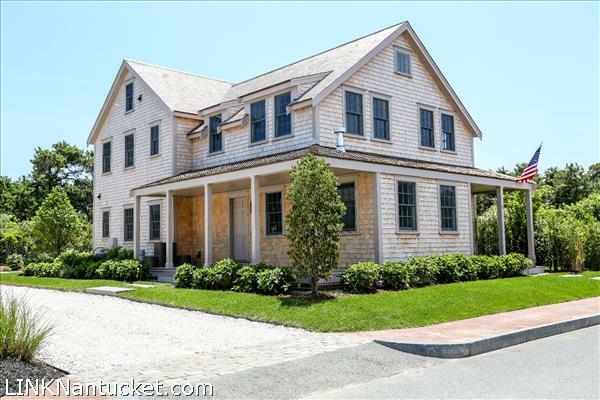 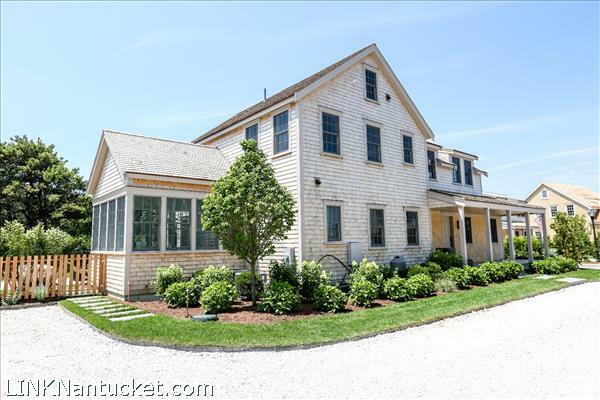 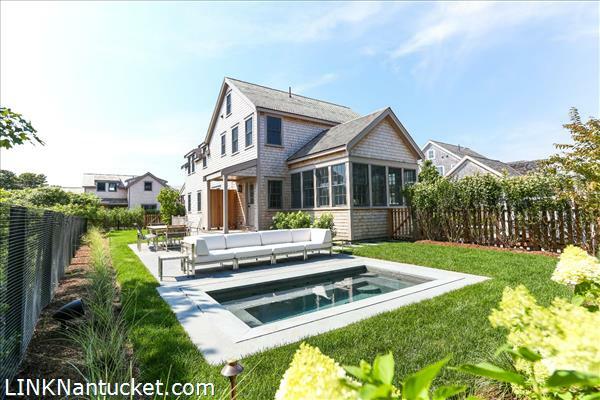 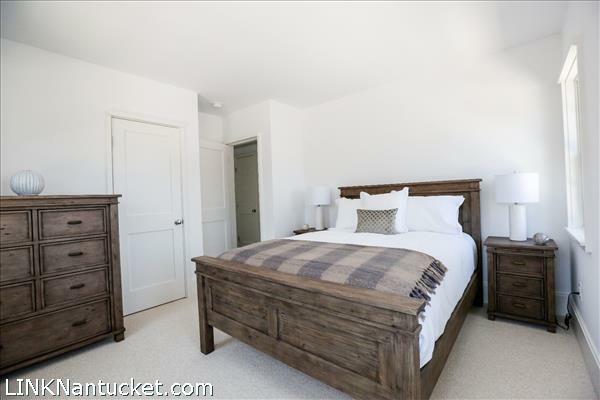 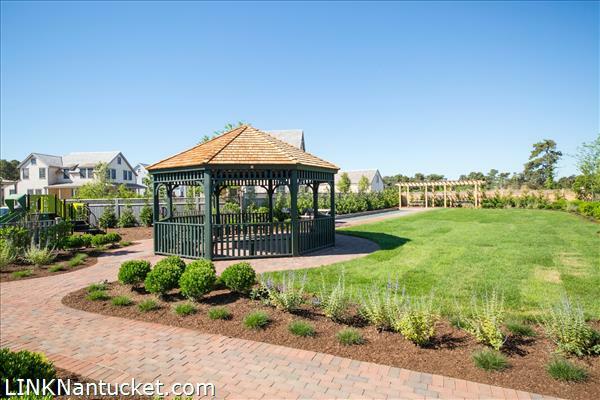 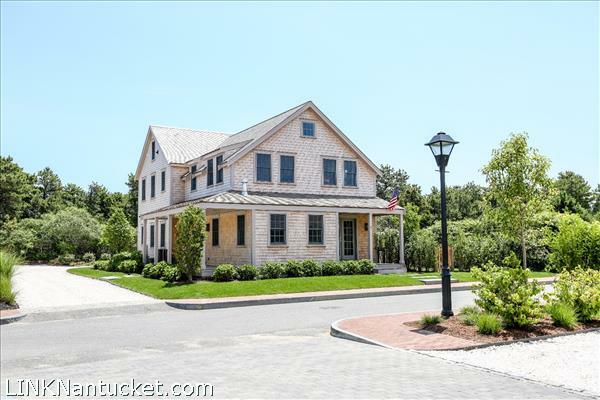 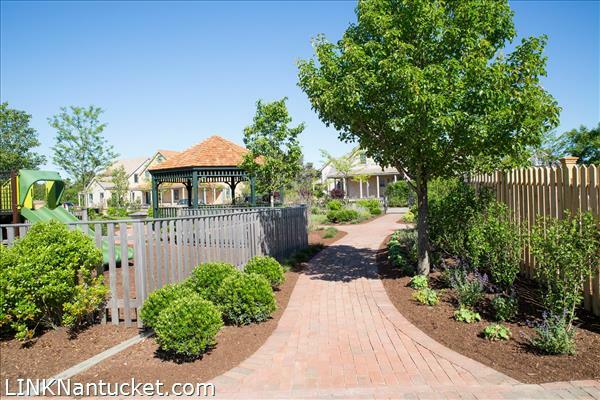 This “Willow” is nestled on one of the most private lots in Beach Plum. 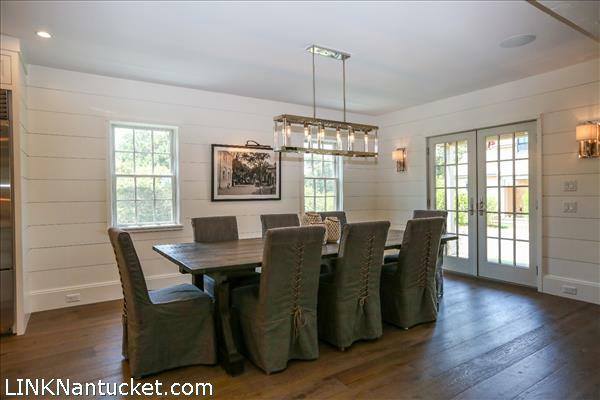 This decorator inspired home offers incomparable finishes both inside and out. 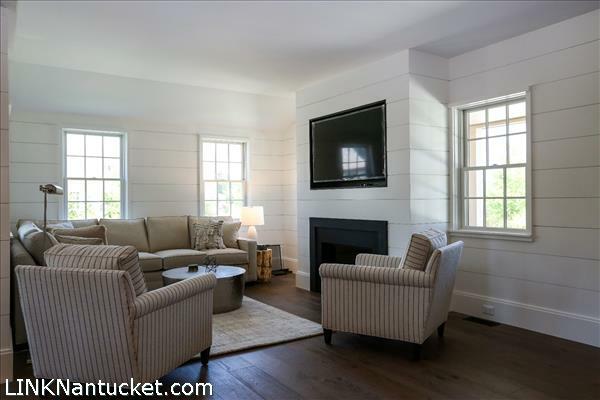 The ship lap wall finishes add warmth and depth to the open living concept. 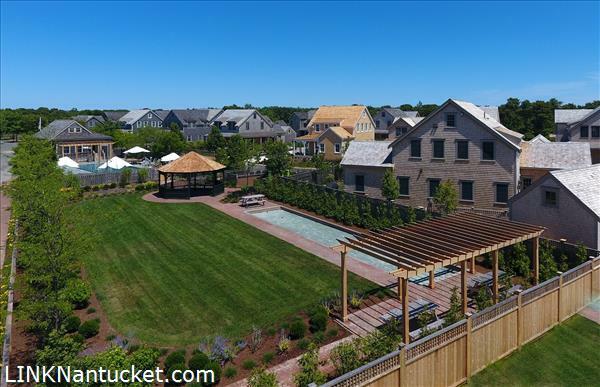 The outdoor living area is enhanced by stunning gardens, large covered porches and a huge bluestone patio with private spa! 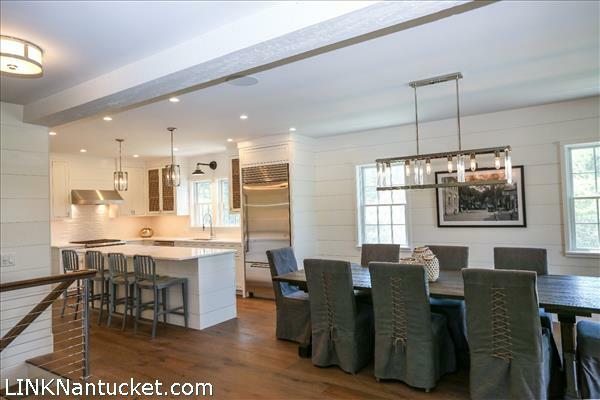 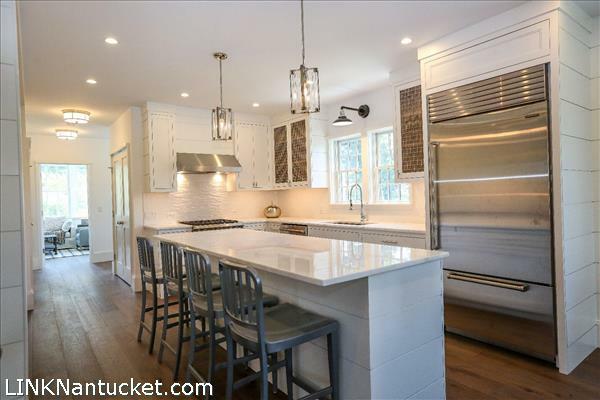 Beautiful kitchen opens to dining area and living area with gas fireplace. 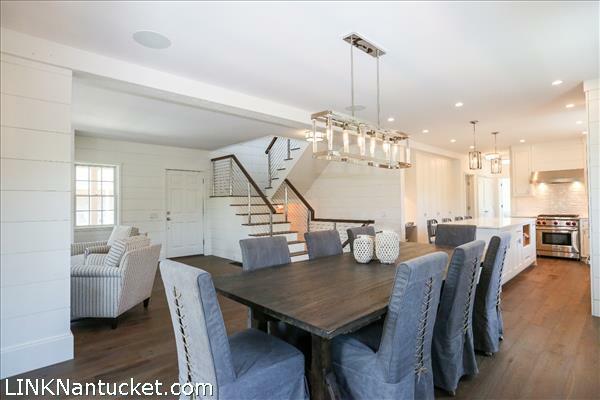 This home offers a myriad of possibilities for flexible living with three finished floors. 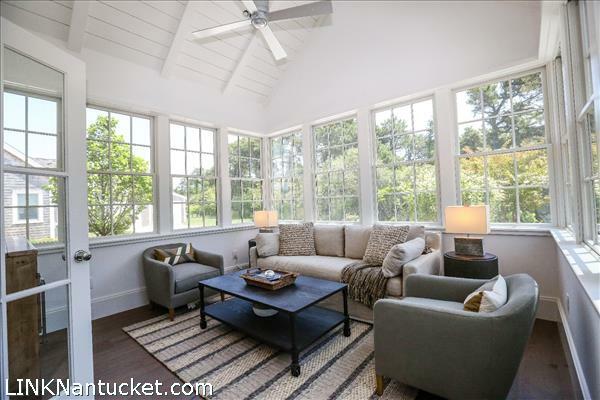 The sun room overlooks the private spacious yard. 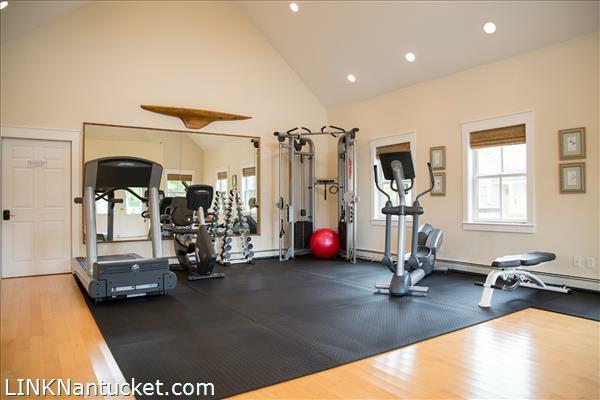 Lower level offers additional living space and a private gym area. 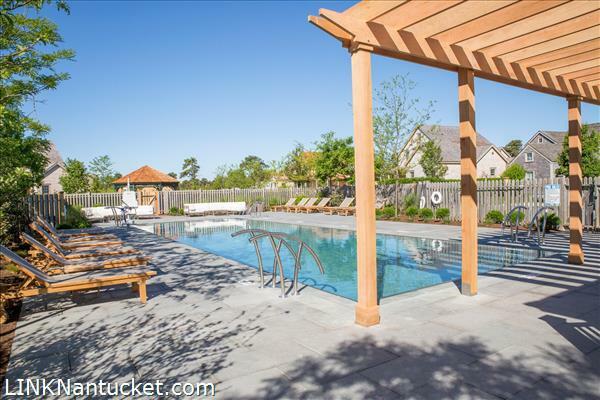 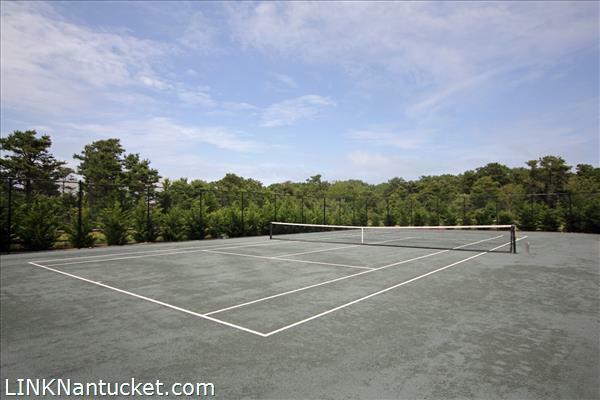 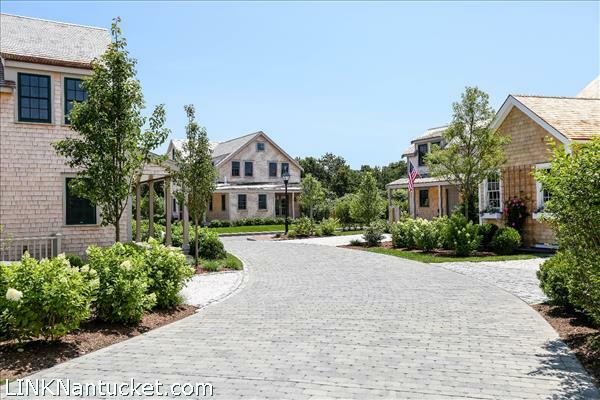 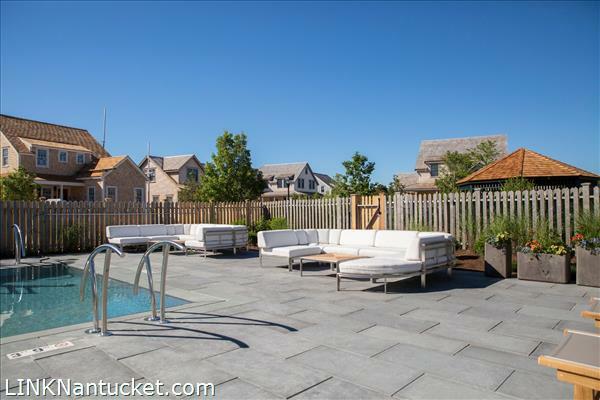 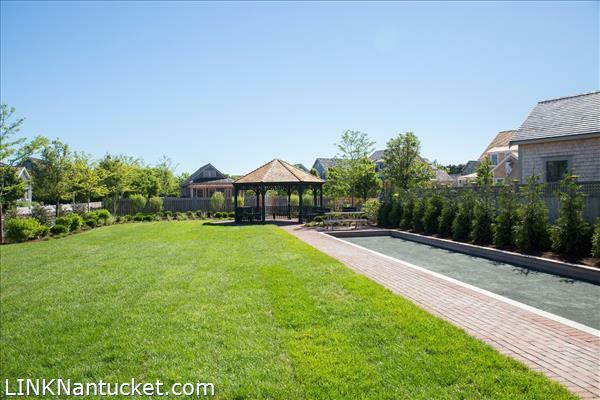 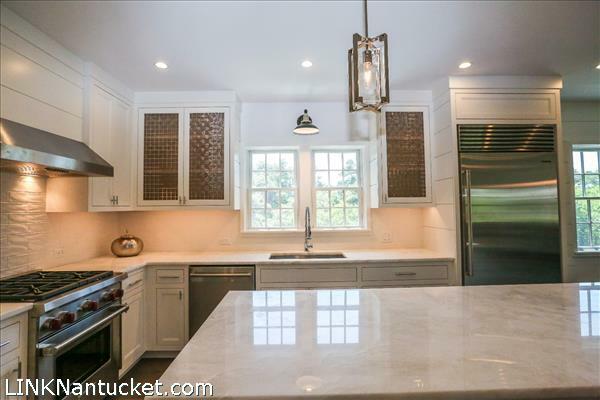 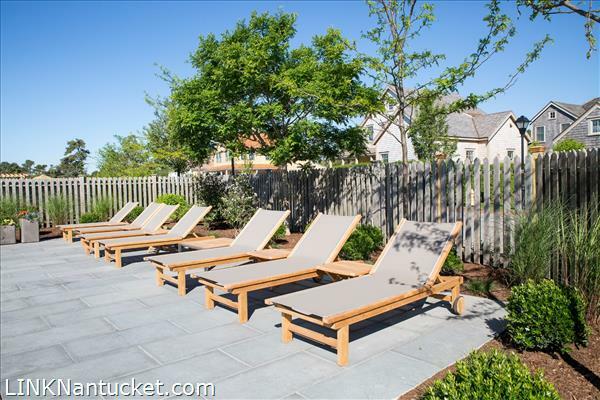 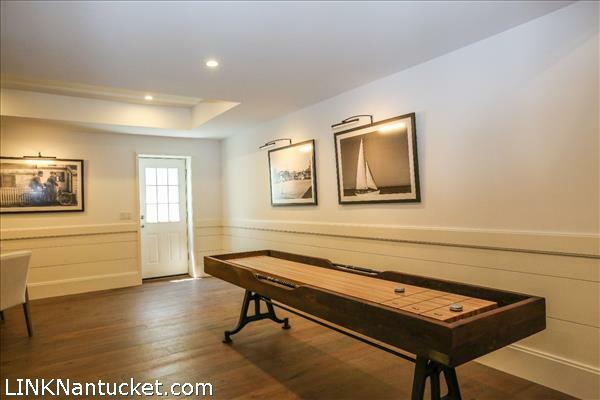 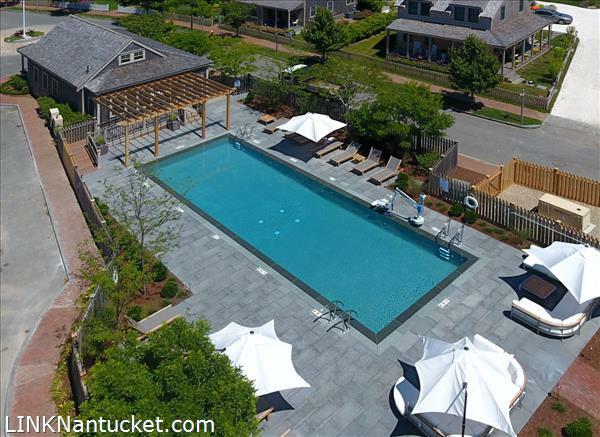 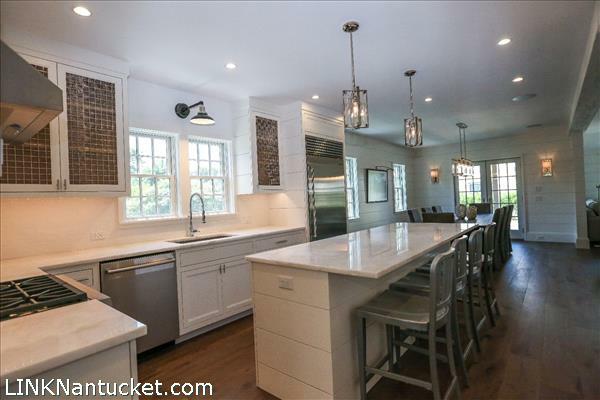 Beach Plum’s community amenities include large infinity-edge swimming pool, Har-tru tennis court, beautifully landscaped park with Bocce Court and club house with fitness center. 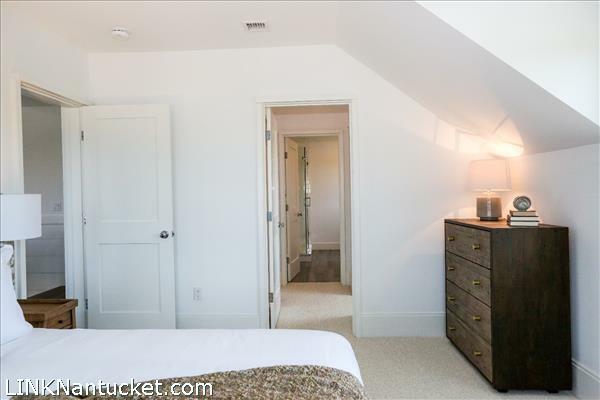 Sonos system installed. 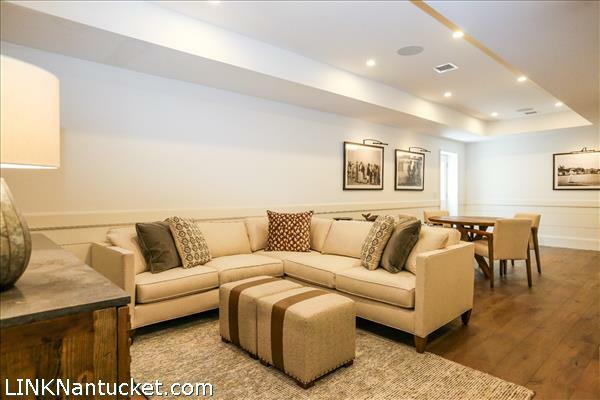 First Floor: Great room offers living room with gas fireplace, dining area with doors leading to covered porch, elegant kitchen with custom cabinetry with door inserts inspired by Christopher Peacock, luxury appliances, center island and desk area. 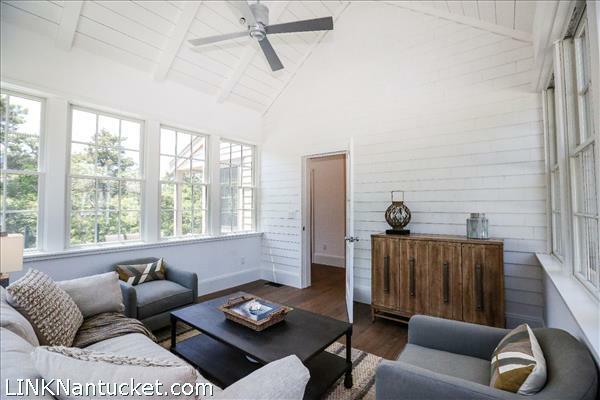 Hall leads to the sun room overlooking the private spacious yard. 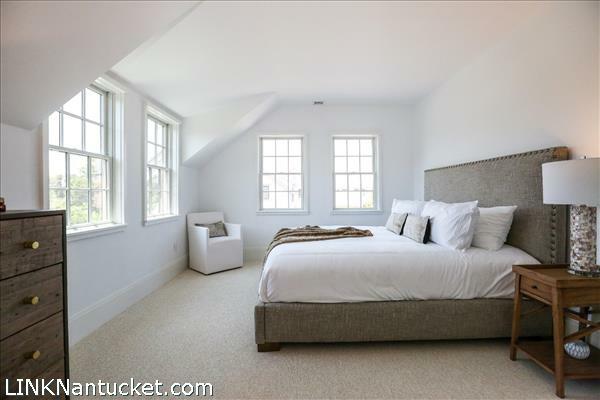 First floor bedroom with private bath. 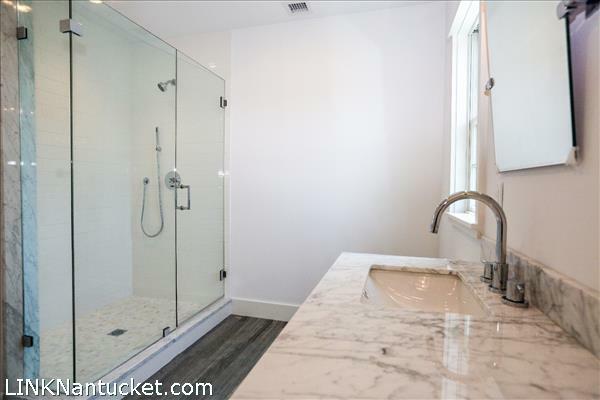 Hall bath, rear deck leading to outdoor shower. 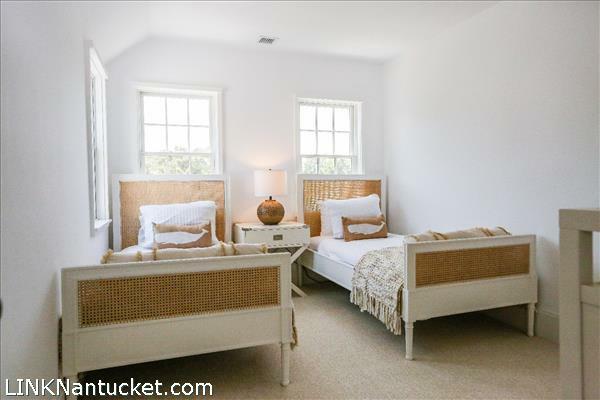 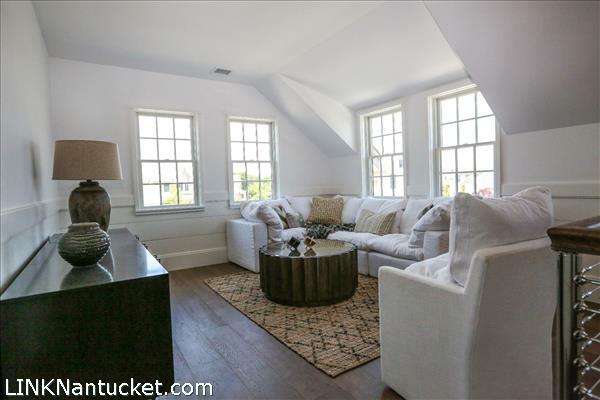 Second Floor: Family room allows for upstairs entertaining in a quieter setting. 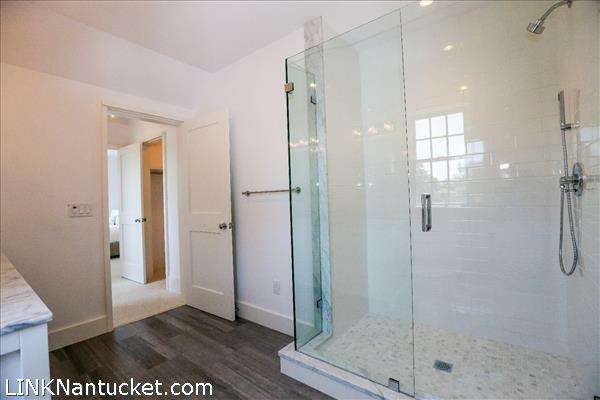 Bedroom suite with his/hers closets, and large tiled shower bath. 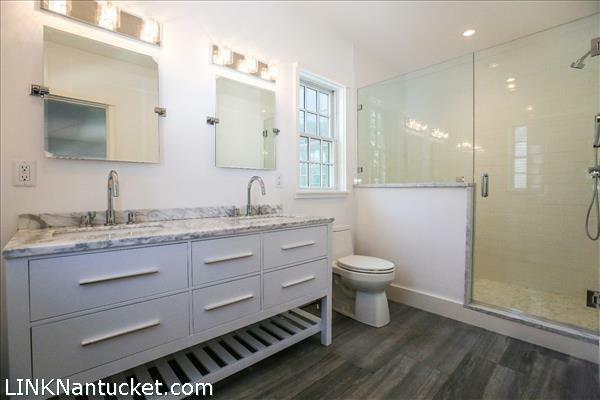 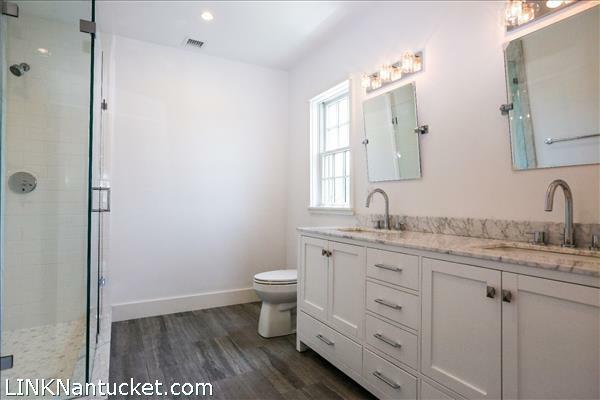 Two bedrooms share a hall bath. 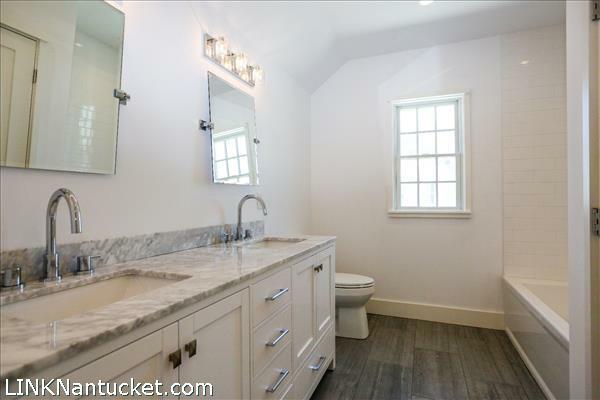 Laundry room. 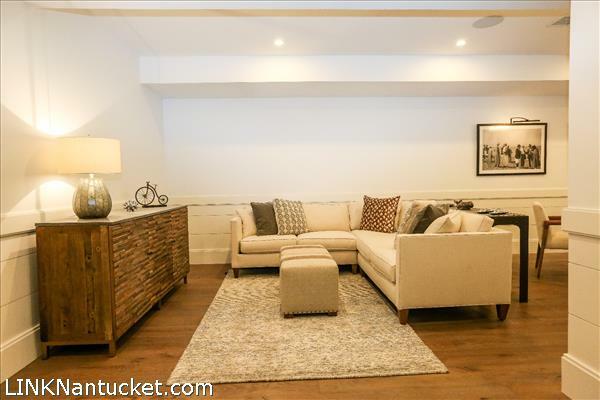 Basement: Open stairway leads to spacious finished lower level including living area with wet bar and wine cooler, room for private gym, finished storage room with large window, secondary laundry room, utility room.